Product #3314 | SKU XP-EX-S20 | 0.0 (no ratings yet) Thanks for your rating! 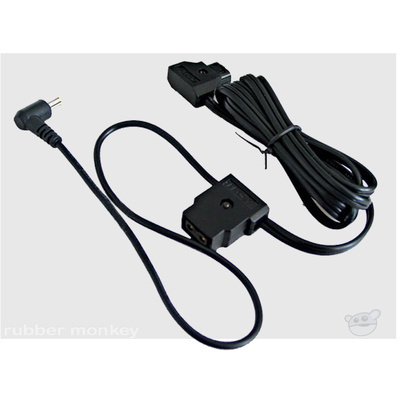 The Switronix XP-EX-S20 is a power adapter cable. It is designed to power the Sony PMW-EX1/EX3 camcorders and work with DV-BRN/V camera stabilizers and NPL168 NP battery handle mounts. This cable is 20" long to accommodate the stabilizer and handle mount. It offers connection to the camcorder and a power tap output for accessory power.